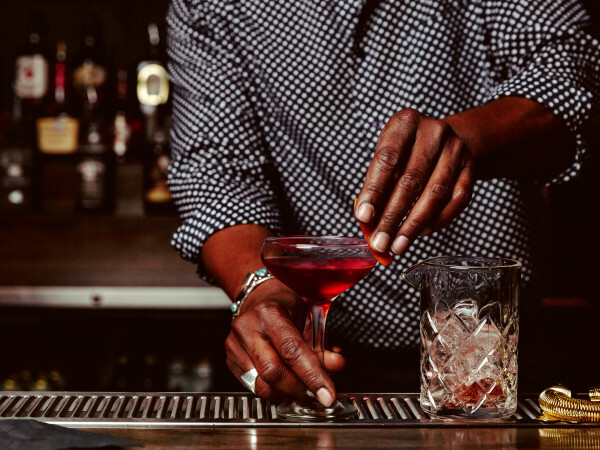 Know a thing or two about cocktails, or want to learn? 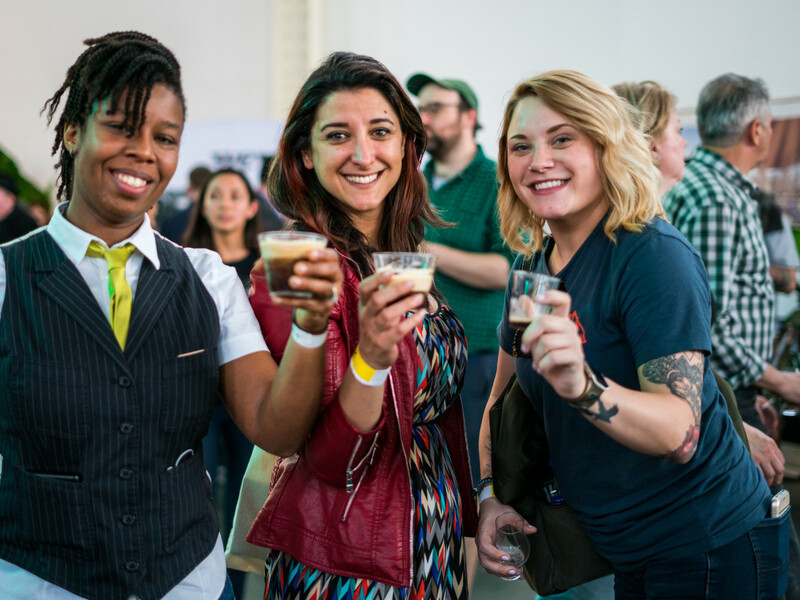 You'll have your chance at The WhiskyX, a gathering of more than 60 whiskies that's coming to Fair Market on September 14. 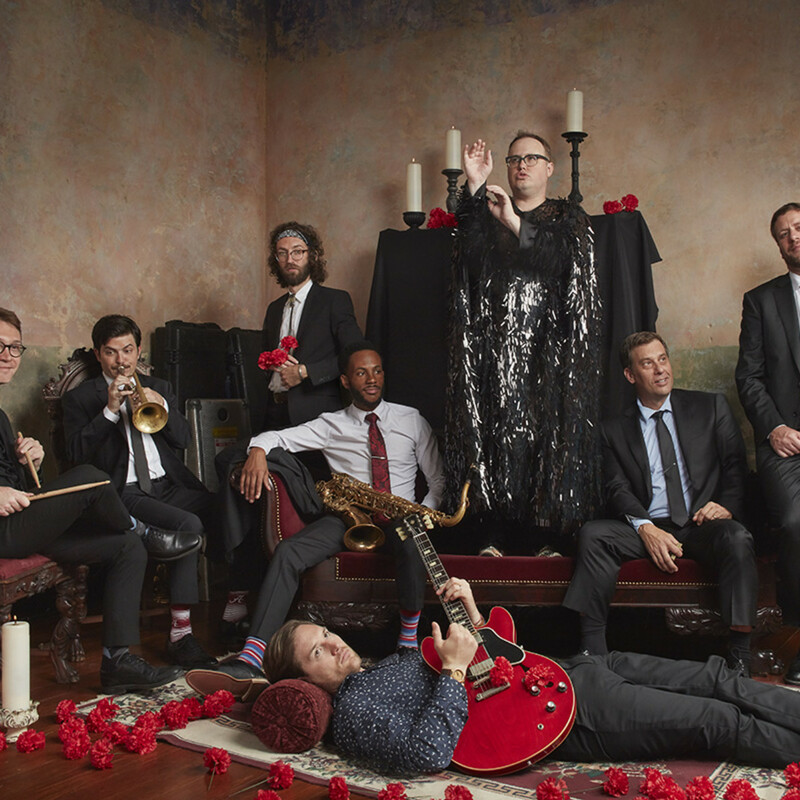 The popular brings together not just the world's best whiskies, but also some of Austin's favorite chefs, a fleet of food trucks, a cigar lounge, and a headlining performance by St. Paul and The Broken Bones, who sold out their last Austin show in 2017. Built in 1881 on the wild Scottish island of Islay, Bruichladdich still uses its original Victorian equipment. How's that for vintage? On the shores of Lochindaal, the whiskies spend their entire lives maturing in premium American oak. 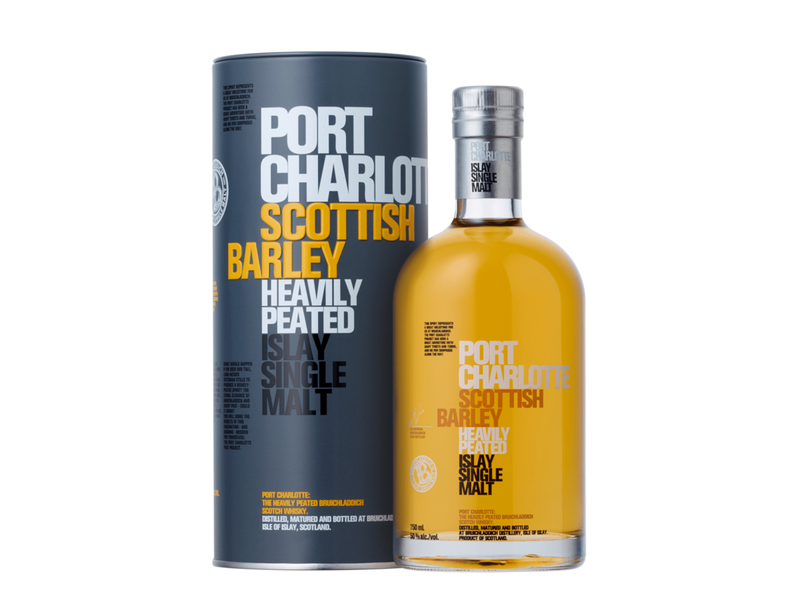 Made from 100 percent Scottish barley, these trickle-distilled single malt whiskies are governed by the senses of sight, sound, and smell — all of which, we sense, are just perfect. 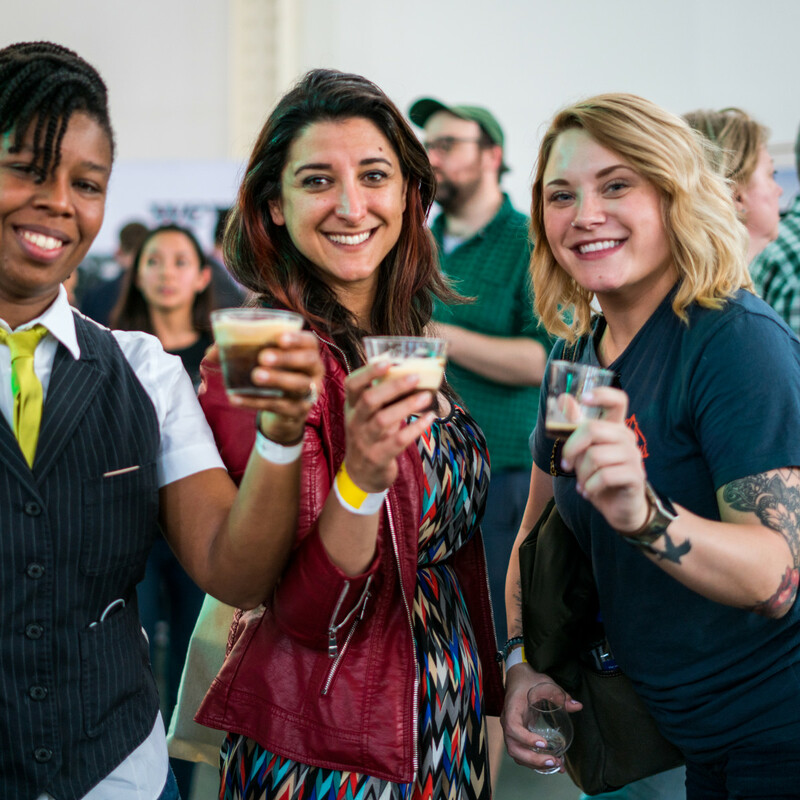 If you're not drinking the best, what are you drinking? 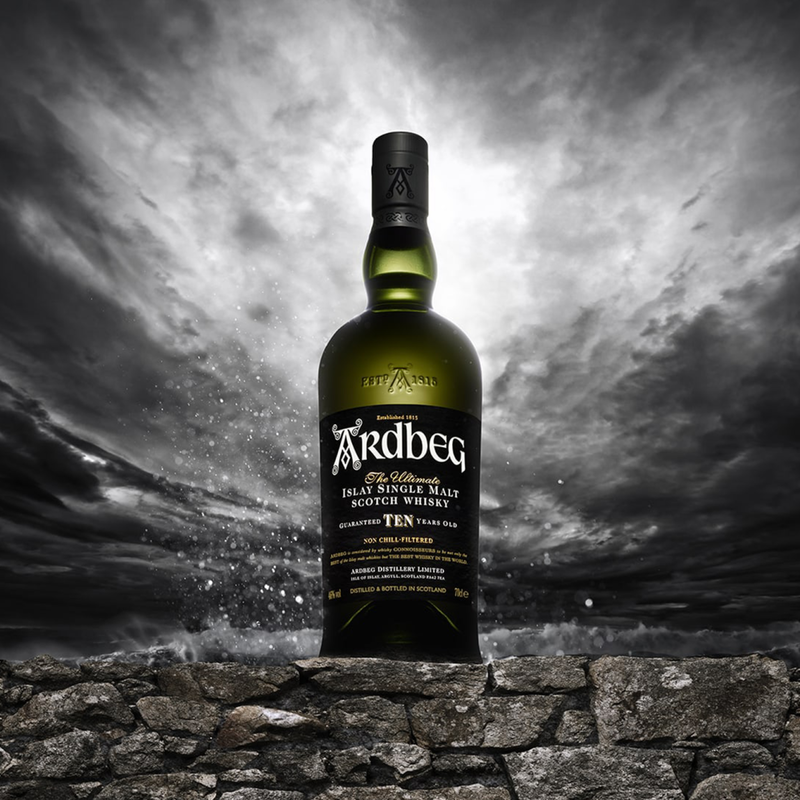 The four-time "World Whisky of the Year" hails from a small, remote Scottish isle called Islay. 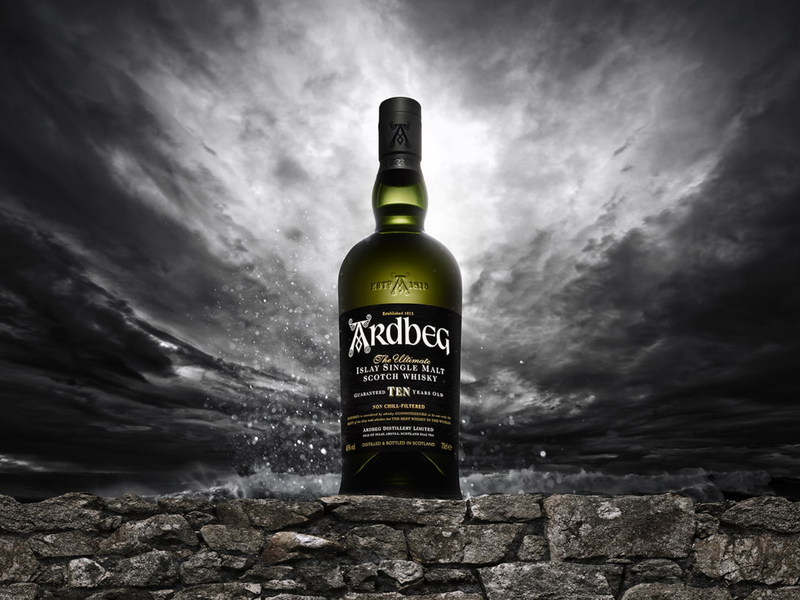 Using the smokiest malt there is, along with spice and sweeter high notes, Ardbeg is balanced with great complexity. 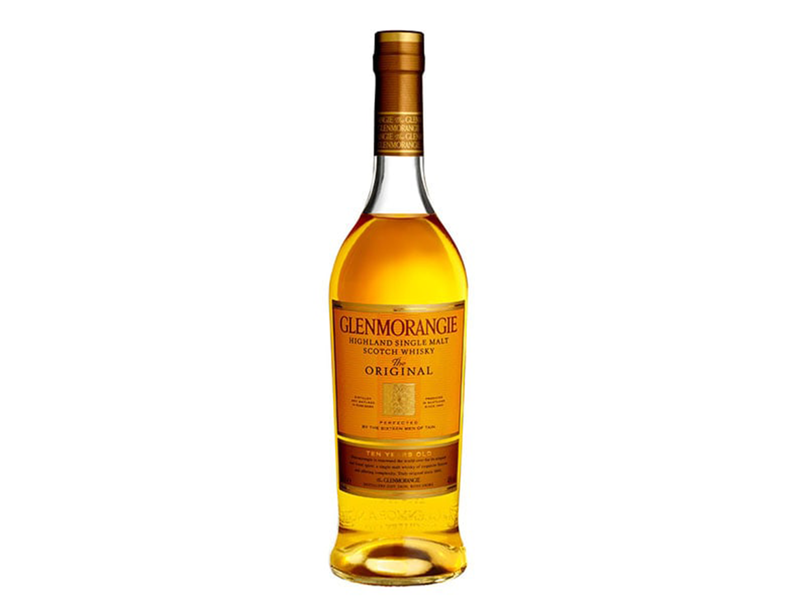 Sip this whisky to experience a spirit that is worshiped around the world without flying across an ocean. 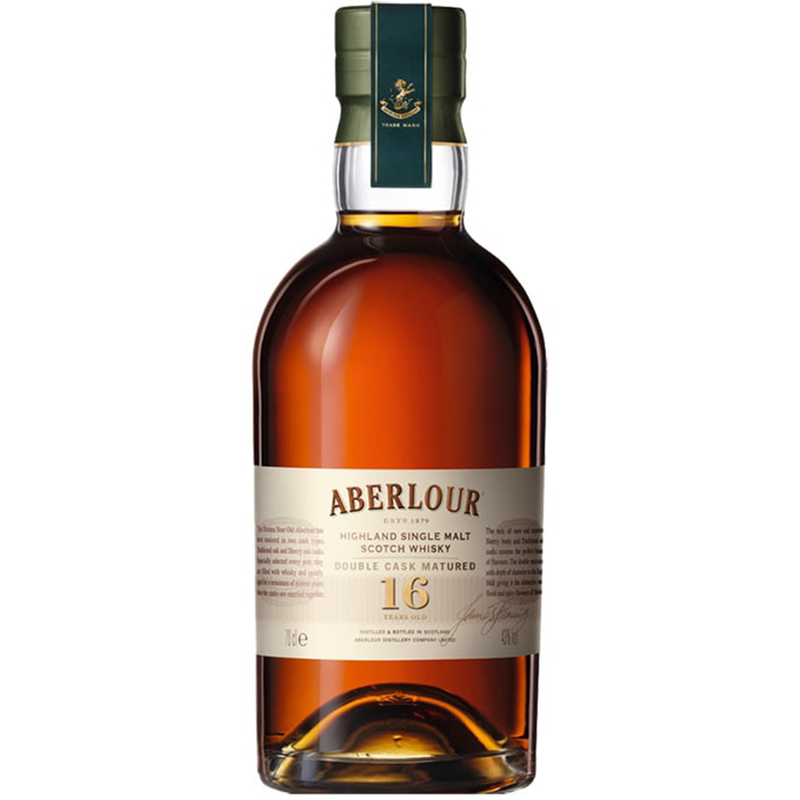 Aberlour single malt Scotch whisky is made with only the best local ingredients of barley and soft water from a nearby Speyside mountain. 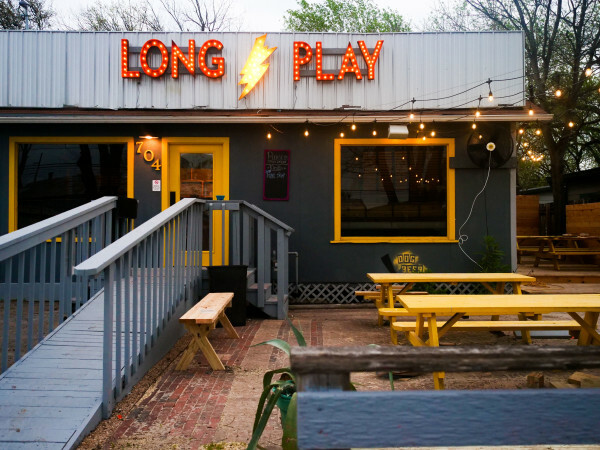 Since the beginning, founder James Fleming has let his whisky do the talking — and rightfully so. 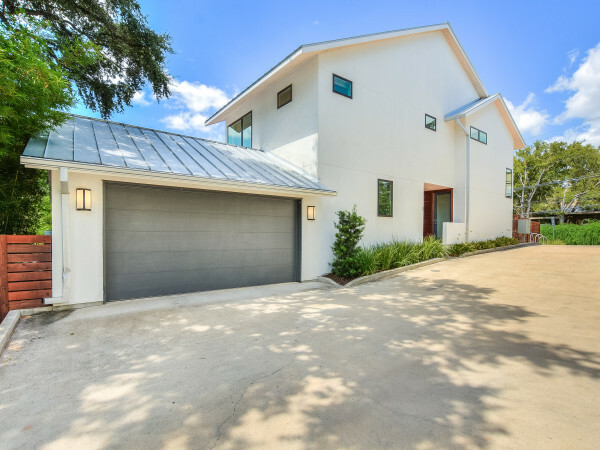 "Let the Deed Show," simply translated as "Actions Speak Louder than Words," has long been a guiding principle of the brand. 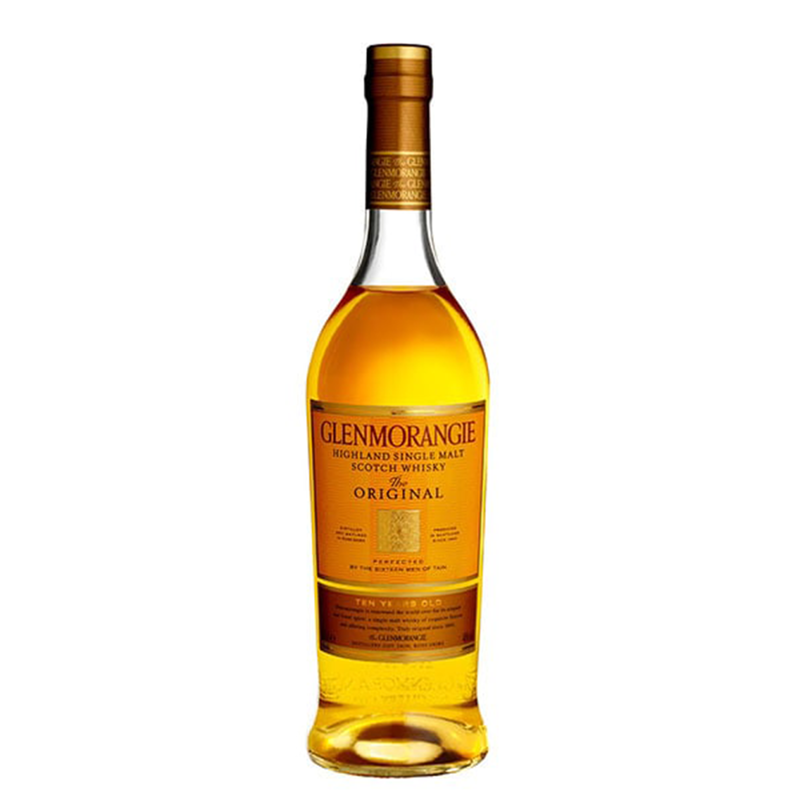 In 1843, William Matheson founded Glenmorangie Distillery in the Scottish Highlands. 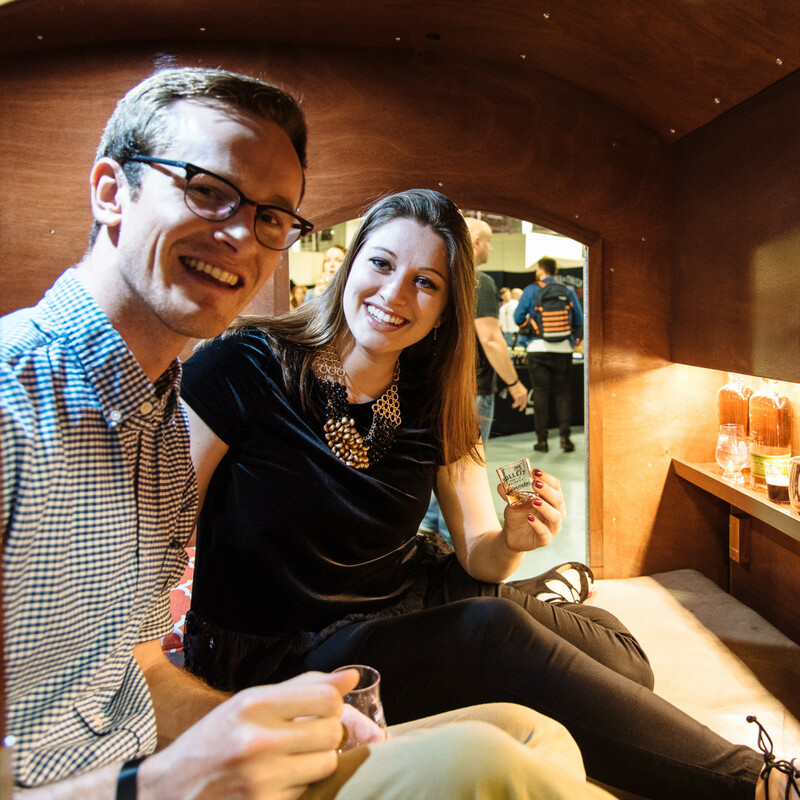 Its pure, smooth spirit is distilled in Scotland's tallest stills. Their long copper necks — the same height as an adult giraffe — allow only the finest vapors to rise to the top, for a pure and fragrant spirit that's bustling with complexity. 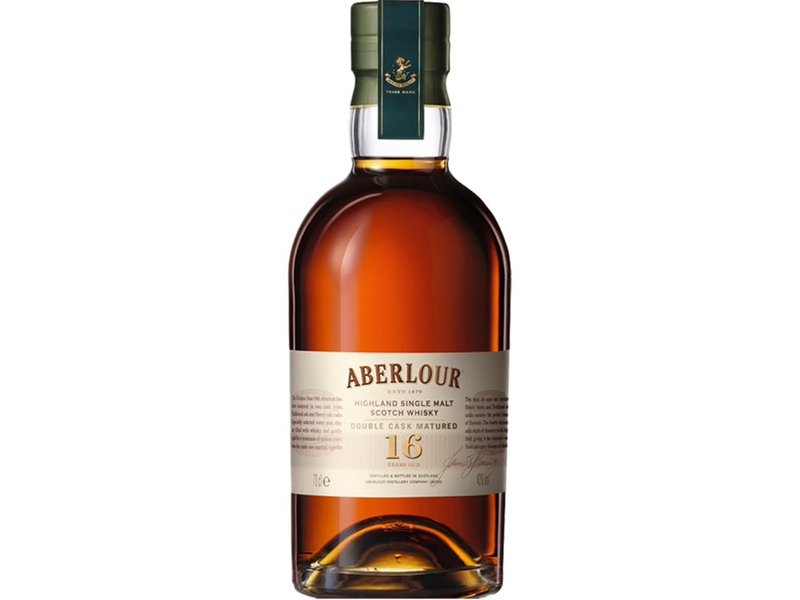 It's matured in designer casks created from hand-selected, slow-growth American white oak, and the casks are only ever used twice. 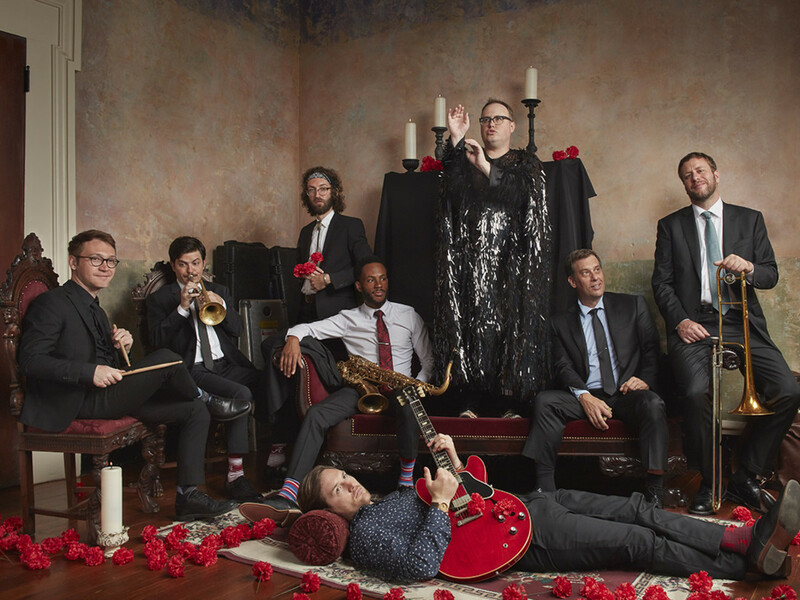 How's that for exclusive? 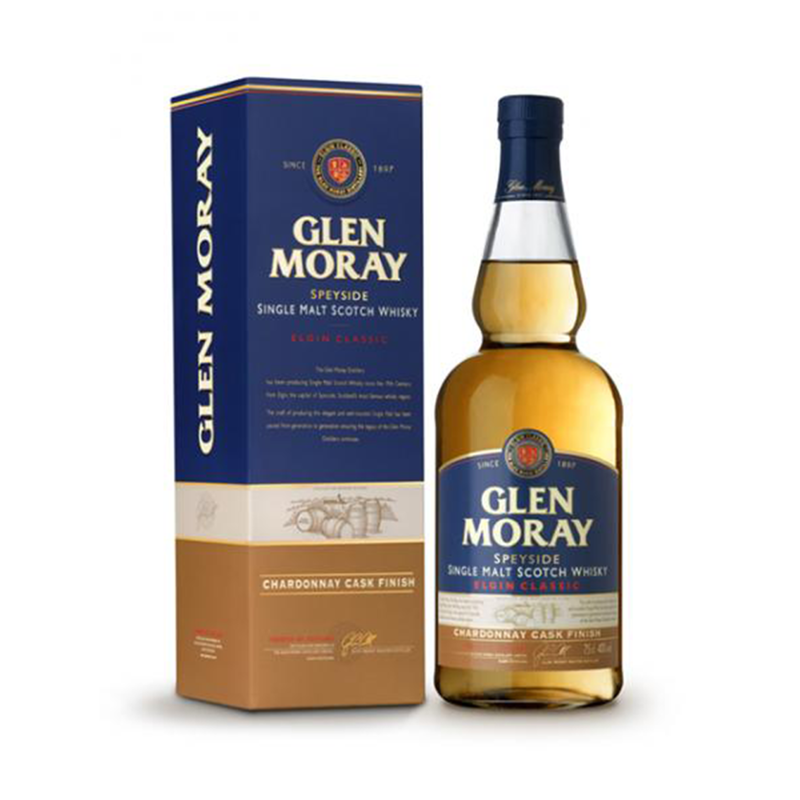 Since 1897, Glen Moray has been distilled entirely from water and only malted barley in the distillery's pot stills, before being carefully matured in American oak casks sourced from North America. 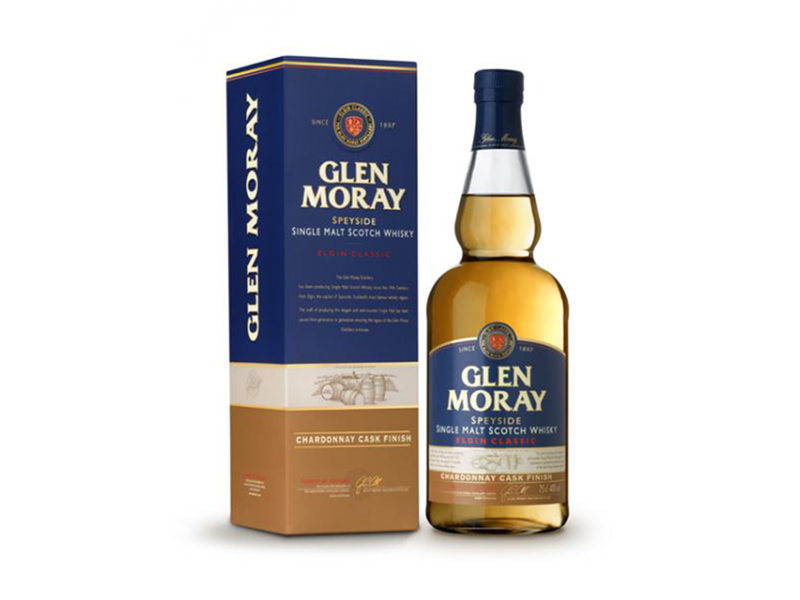 The single malt from Speyside is soft and fruity with a large range. The Classic Port finish is aged six years in American oak and finished for one year in first-fill, Porto Classico pipe. 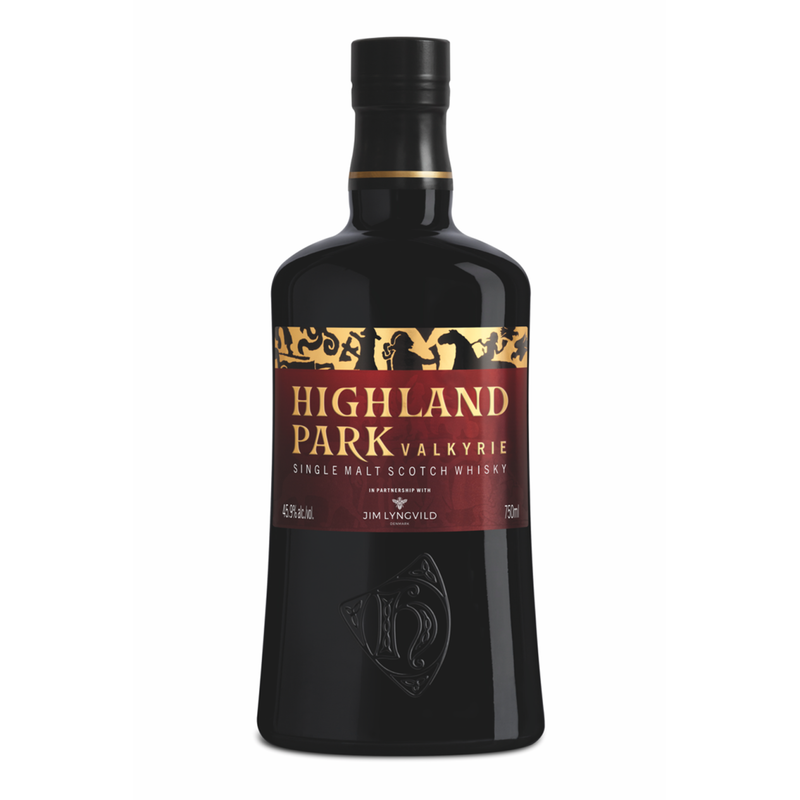 Made in the land of the Vikings, shaped by a wild climate and stormy seas, Highland Park has a range of single malt whiskies that are consistently acclaimed by whisky lovers around the world. 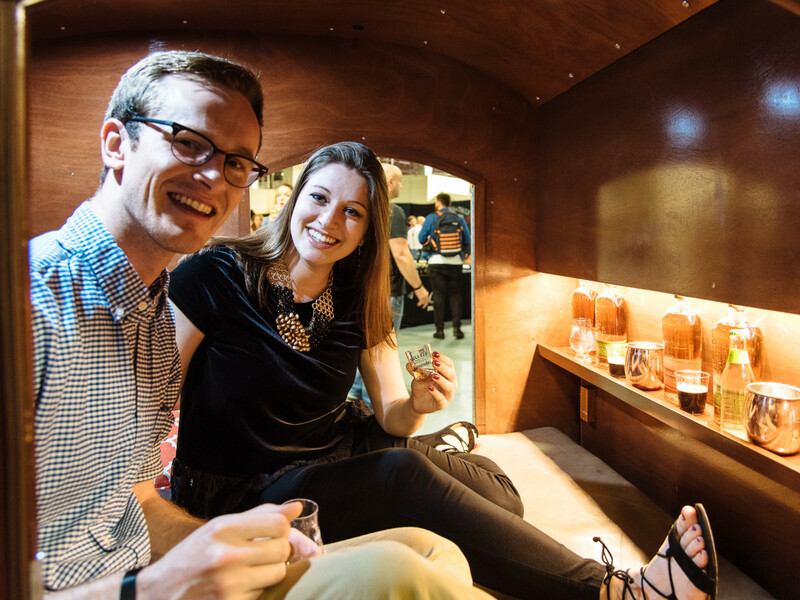 It's even been called the "best spirit in the world" by industry expert Paul Pacult on three separate occasions. 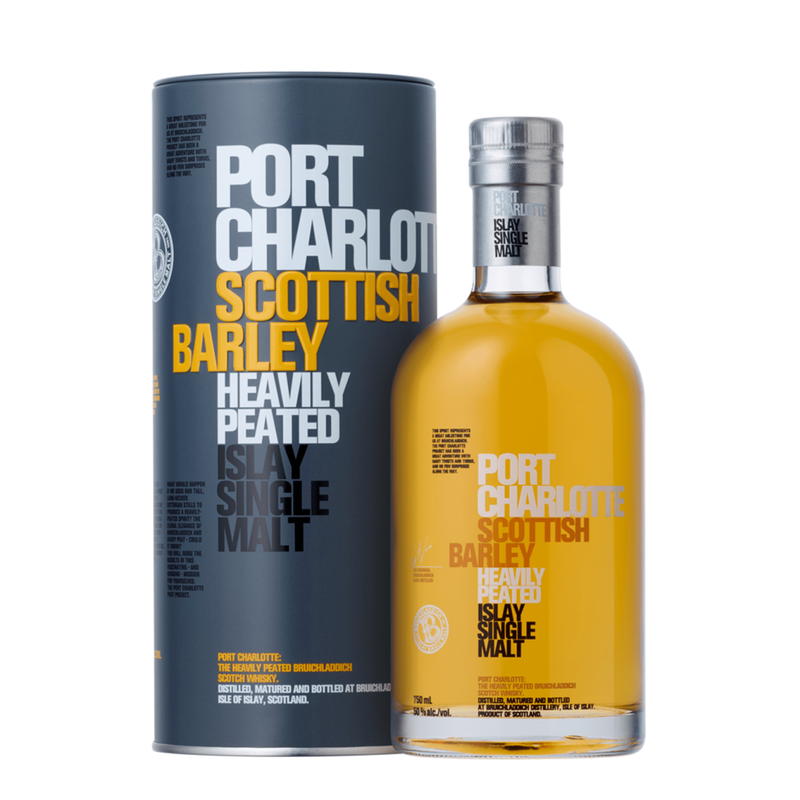 For more than 200 years, Highland Park has dried its barley with peat that's cut seven short miles from the distillery. 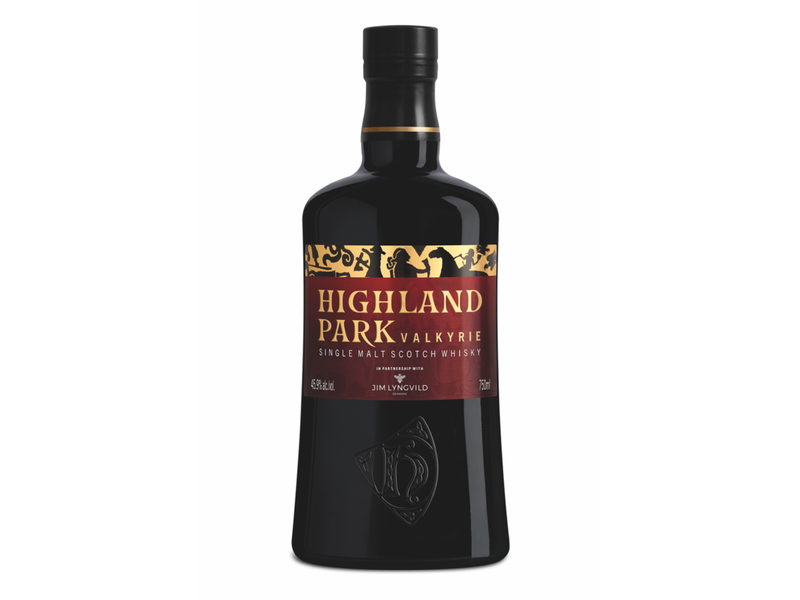 It burns with a floral, aromatic smoke, delivering the balanced smoky-sweetness found only in Highland Park. Dewar's blended Scotch whisky started in a small Perth, Scotland, shop in 1846. 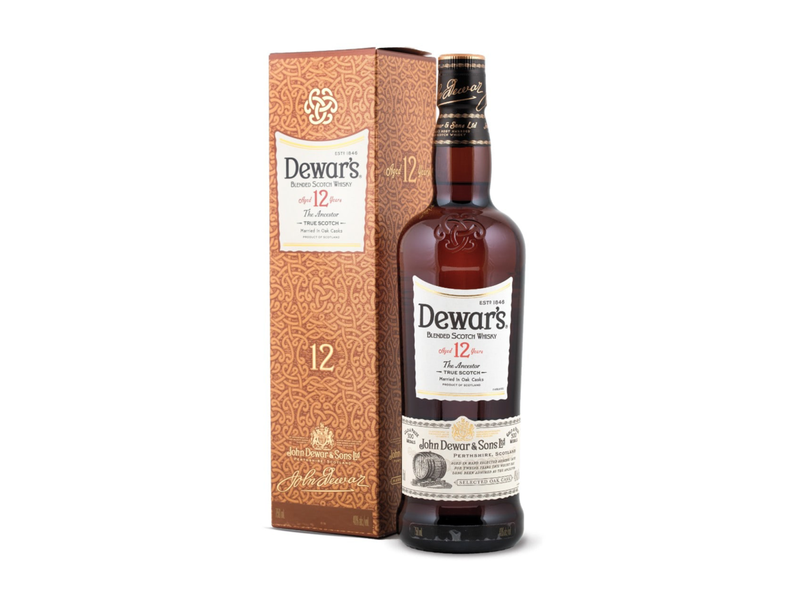 Dewar's 12-year-old Scotch is double-aged for extra smoothness, making it warm, buttery, and mellow, with flavor notes of honey, homemade toffee, apples, and fudge (yes, fudge, for those of you with a sweet tooth). It's rich, with the taste of melted caramel and just a trace of oak. 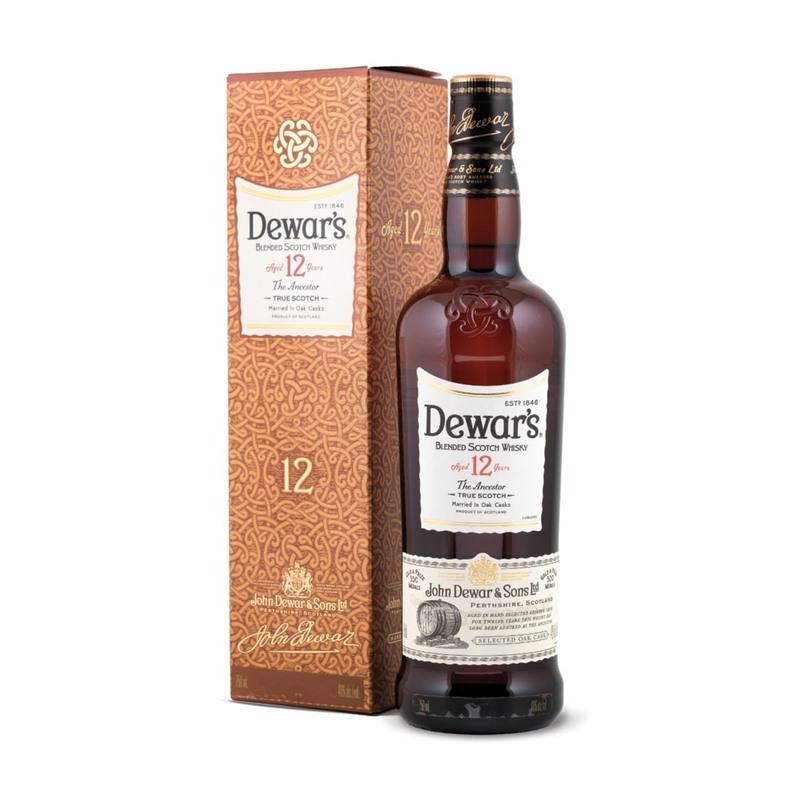 Dewar's is also known for its 15-year-old and 18-year-old blended Scotch whiskies, and Dewar's White Label. John Dewar was one of the first Scotsmen to blend whisky — and we're thankful for that.